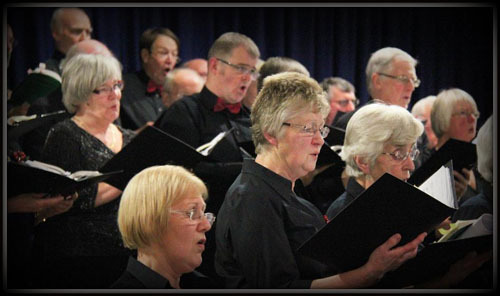 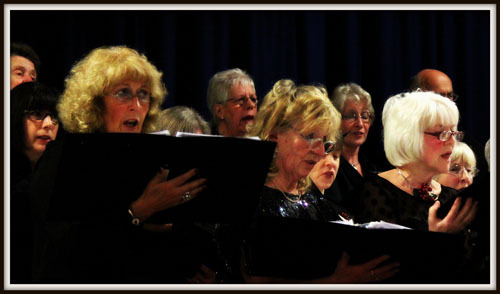 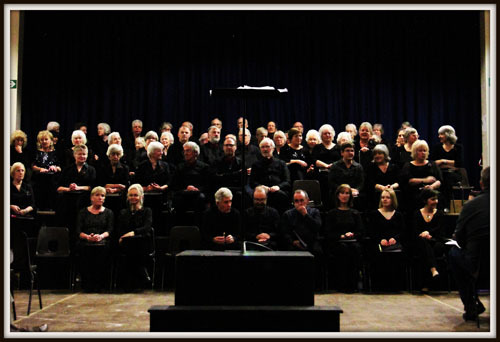 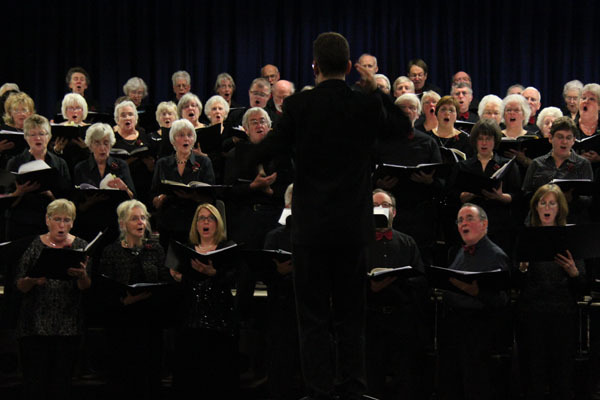 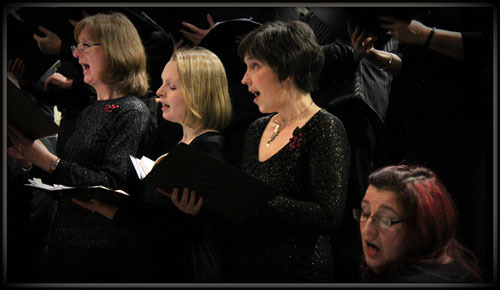 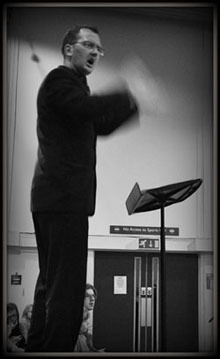 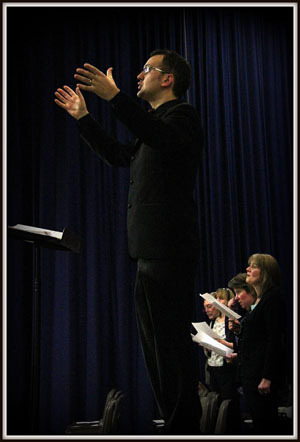 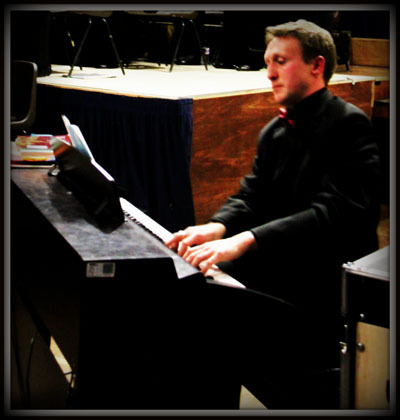 Our Christmas Concert marked the start of our 30th anniversary year. 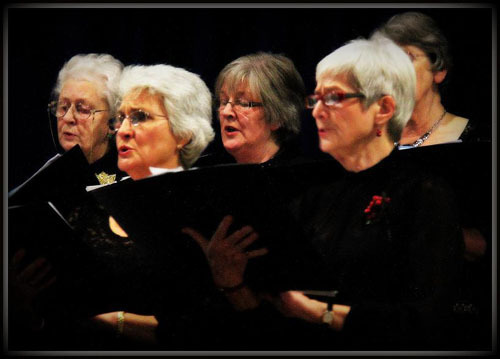 The choir performed a selection of some of our favourite seasonal songs that we have performed over the past 30 years. 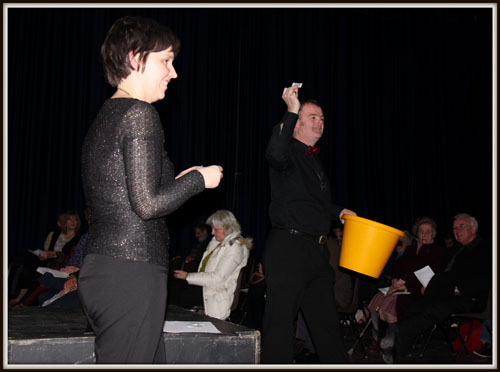 Thanks to Peter Dawson for providing the pictures.